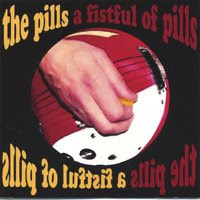 Boston power pop outfit The Pills have produced a trio of powerful albums, their last and best in 2004. 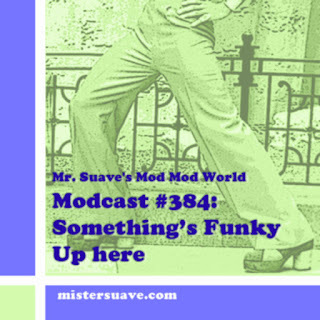 The band's sound ranges from a sort of garagey version of britpop ala Elastica, to rocking power pop with crashing Who like fury. There are obvious nods throughout their discography to everybody from The Kinks to The Buzzcocks. Overall though their music just oozes the rock and roll ethos: loud, hard, and fast. This track, "Slam Book" is no exception coming on strong like The Hives, but at the same reminiscent of Supergrass.